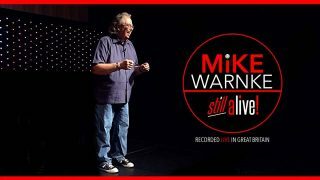 Welcome to Mike Warnke’s official website! Mike and Susan Warnke and Celebrations of Hope are pleased that you’ve found us. We invite you to explore the many resources that we have to offer. Our hearts long to reach out and share God’s love to the broken, hurting and lost. The sale of our various products helps us fund our outreach that impacts one hurting person at a time all over the world. Thank you for supporting our work.